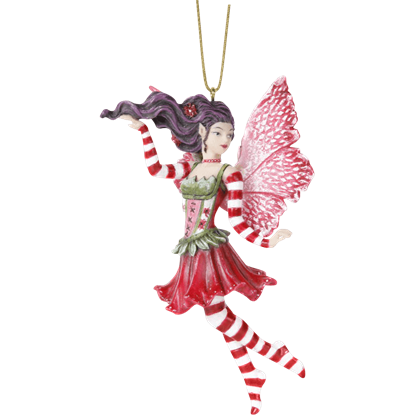 The Candy Cane set of ornaments are made from 1/8 inch thick birch and are available painted or unpainted. 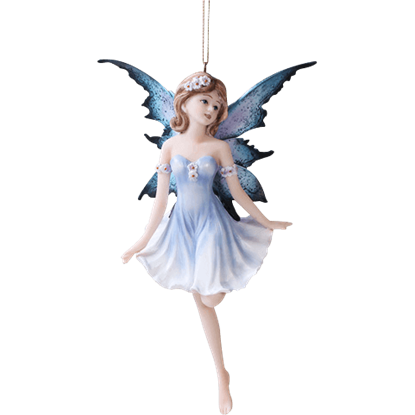 They feature cut out designs of candy canes and small fleur symbols. 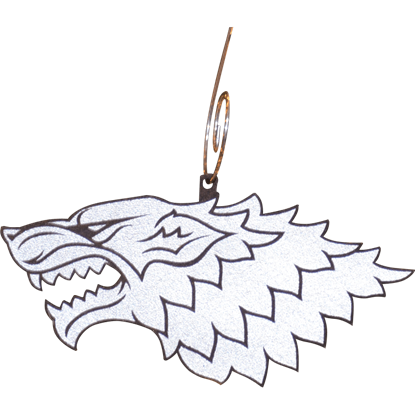 You will receive 6 ornaments, all of the same design. 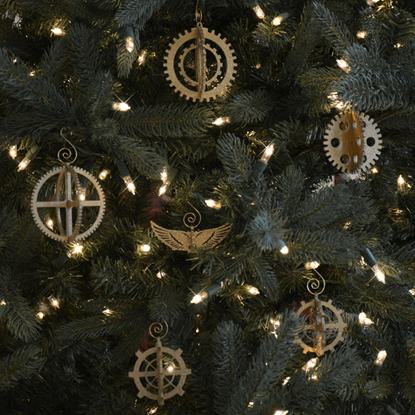 The grand tree displayed within your castle hall deserves something a little more interesting than the average ball ornament. 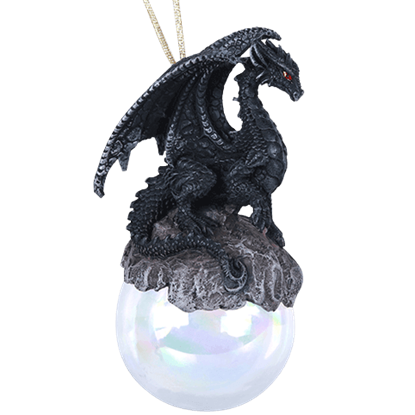 The Checkmate Dragon Ornament will add a touch of medieval magic and lore to your holiday season. 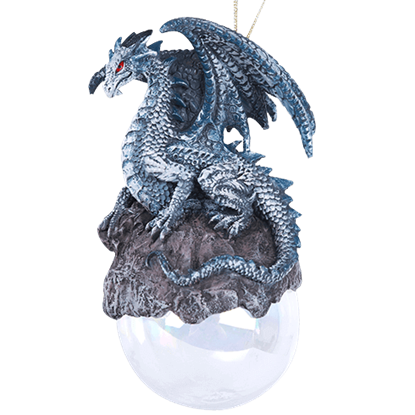 The enchanting beast of the Checkmate Gray Dragon Ornament is sure to charm your guests this holiday season. 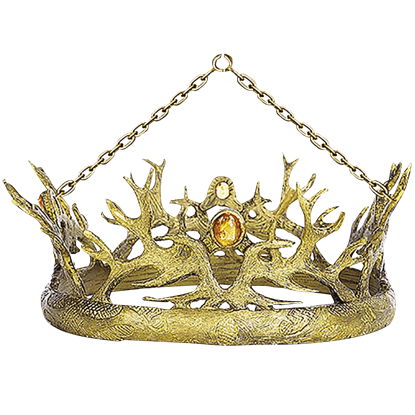 This fantasy-inspired Christmas decoration is perfect for those inspired by the beauty and power of the medieval dragon. 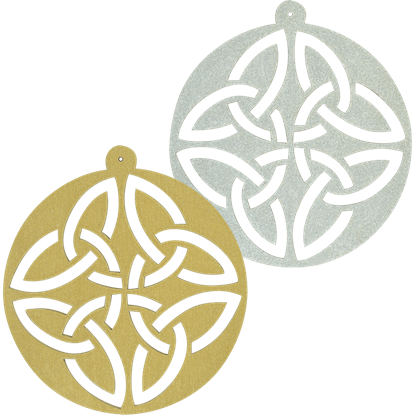 This unique set of ornaments are made from 1/8 inch thick birch and are available painted or unpainted. 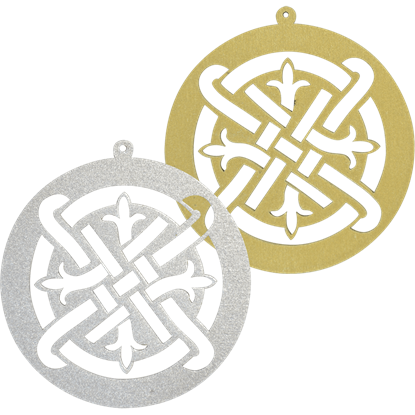 They feature open knotwork that is actually cut out of the wood which will give your Christmas tree a custom look! 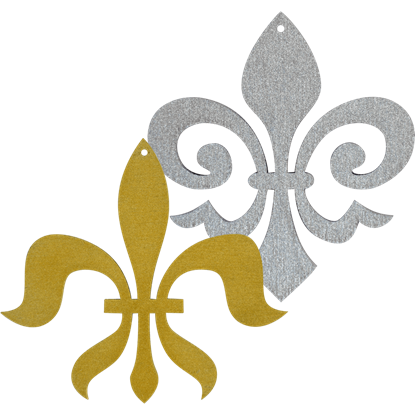 In this set you will receive a total of 6 ornaments which consist of two different styles of the iconic Fleur de Lis. 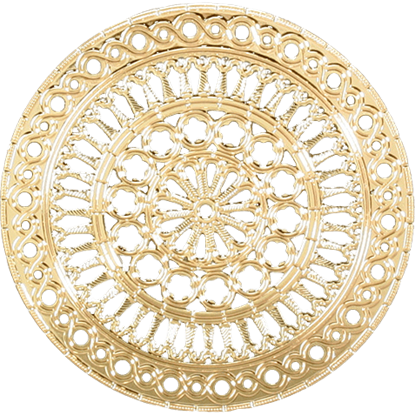 You will receive 3 of each style. 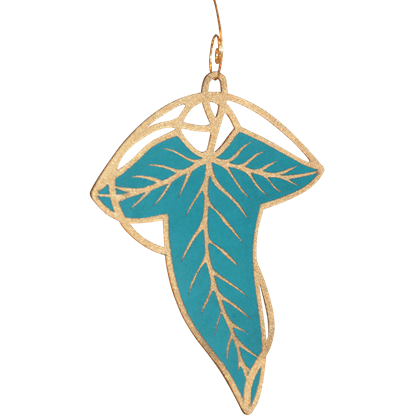 These are made from 1/8 inch thick birch and can be left unpainted or painted.